Christopher Columbus italian name was Cristoforo Colombo. 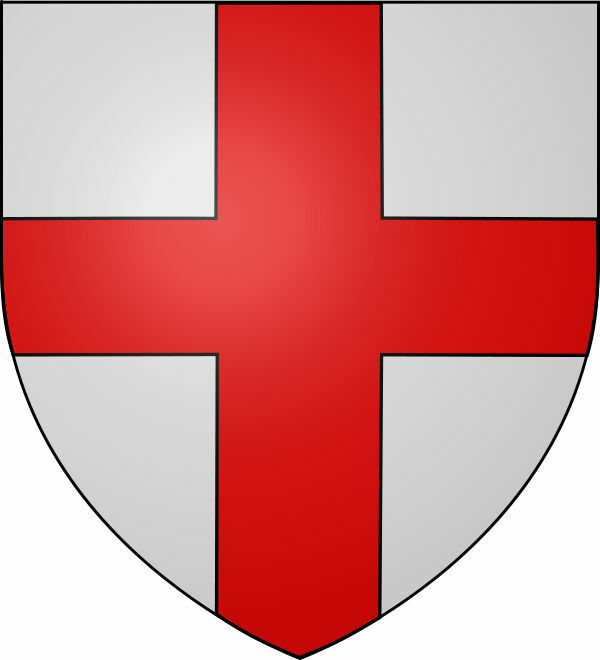 He was a citizen of the Republic of Genoa. Between 1492 and 1503, Christopher Columbus completed four round-trip voyages between Spain and the Americas, all of them under the sponsorship of the Crown of Castile. 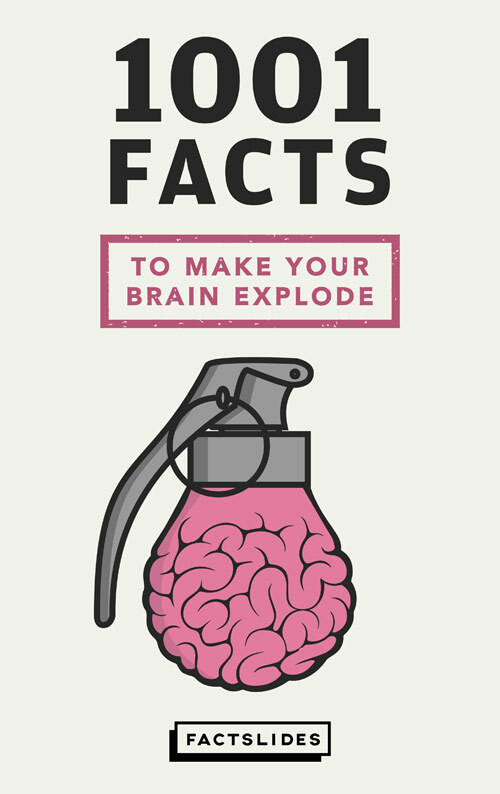 When Columbus "discovered" the Americas, the continent was already inhabited by 90 million people which was a third of the world's population. 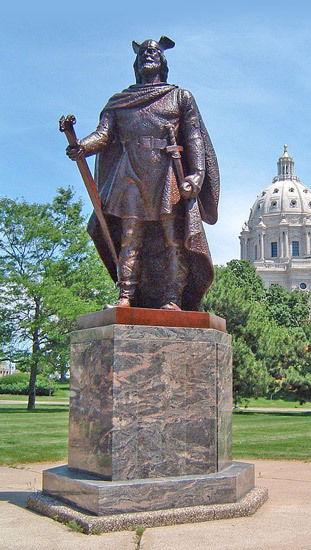 Leif Erikson is regarded as the first European to land in North America, nearly 500 years before Columbus. Christopher Columbus correctly predicted an eclipse to trick the native inhabitants of Jamaica into giving him food and supplies. Over 3 million people perished from war, slavery, and the mines in Hispaniola under the rule of Christopher Columbus. Christopher Columbus thought that the world was shaped like a woman's breast. 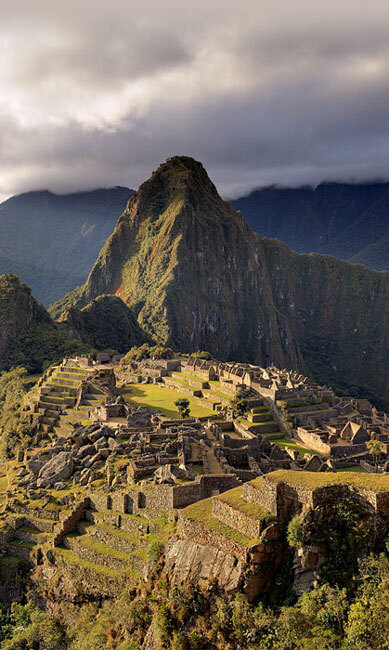 Machu Picchu was built around 1450 CE, less than 50 years before Christopher Columbus sailed to the New World. Towards the end of his life, Christopher Columbus produced a "Book of Prophecies," in which his career as an explorer is interpreted in the light of Christian eschatology and of apocalypticism. 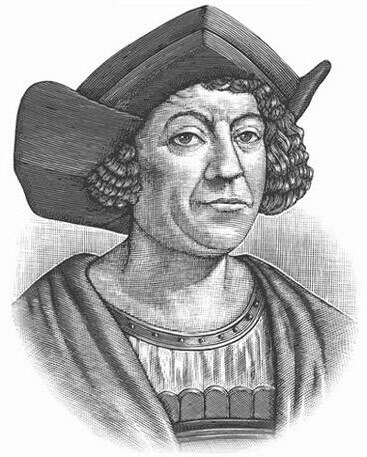 Christopher Columbus once punished a man found guilty of stealing corn by having his ears and nose cut off and then selling him into slavery. 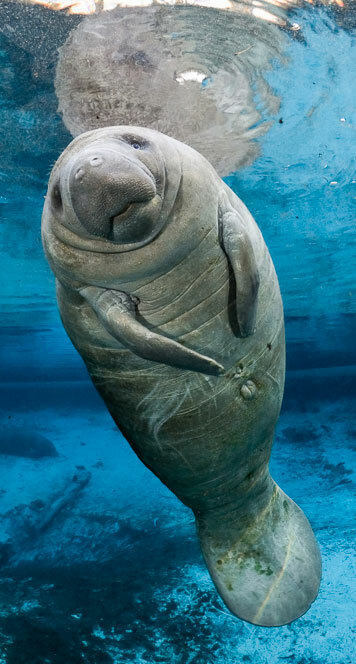 Christopher Columbus thought he saw mermaids in 1493, but from his description, they were probably manatees. When Christopher Columbus needed a place to store his loot, he went to the Banco di San Giorgio in Genoa, Italy, the world's first public modern bank. Some historians believe that Columbus visited Iceland's Snaefellsnes Peninsula in 1477 and there learned of Viking explorations of the New World. 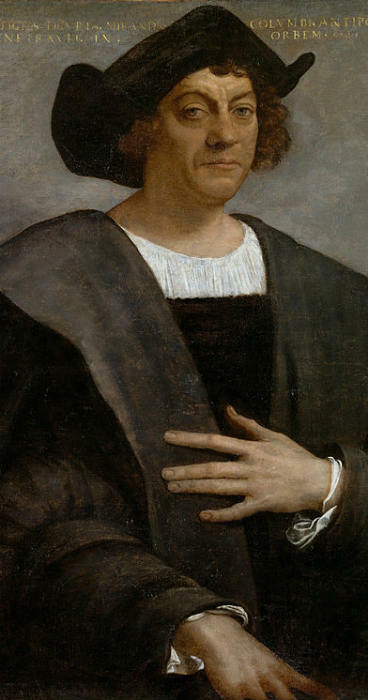 Christopher Columbus was not a scholarly man and yet, he learned Latin, Portuguese, and Castilian, and read widely about astronomy, geography, and history. 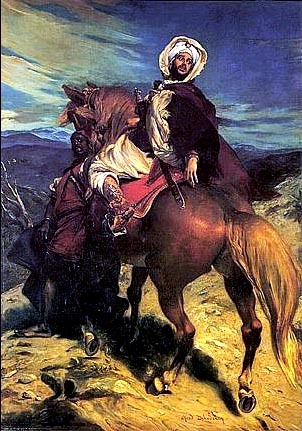 Christopher Columbus's strained relationship with the Spanish crown led to his arrest and dismissal as governor of the settlements on the island of Hispaniola in 1500.